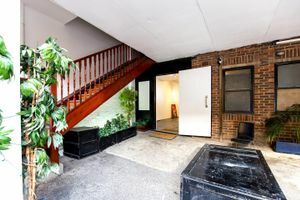 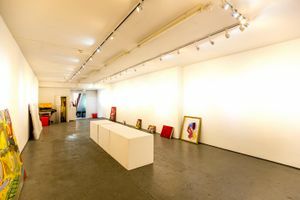 This sleek 650 square feet space is your opportunity to experience the edgy and hipster area of Shoreditch. 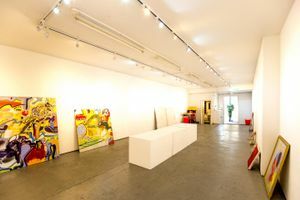 The space is situated on the ground floor of a funky building with wall paintings. 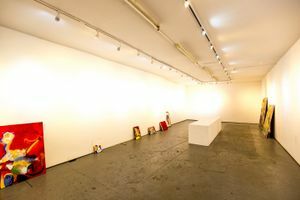 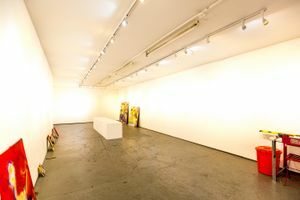 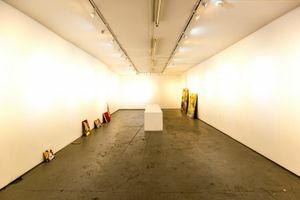 It is a modern gallery with a white color scheme, white walls and grey concrete flooring available for fashion events, product launches and showrooms.